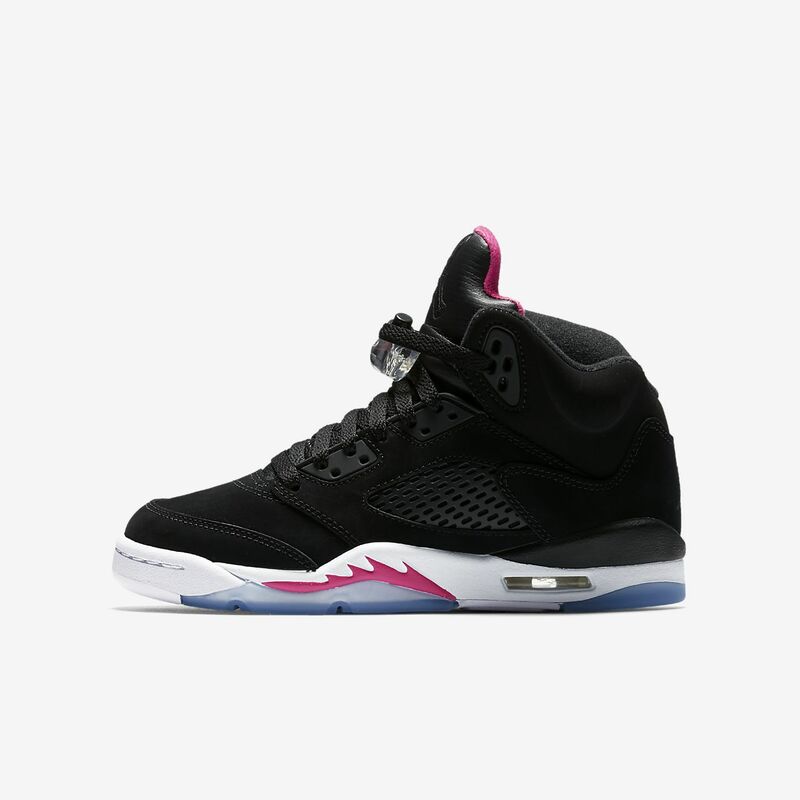 This is a very dope shoe you can call it what ever you want ( Lava 5s , Raptor 5s , Purple 5s ) This shoe is DOPE. Very comfortable . They took the silver OG's and put hits of Purple and Pink. I dont know why it hasnt sold out ? !